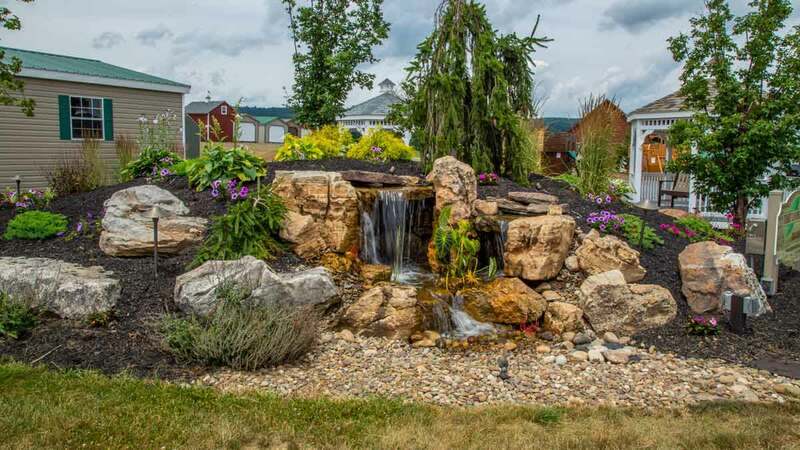 Tussey Landscaping has over a dozen displays at various public locations throughout PA, but these 3 locations listed on this page are the most extensive and complete. 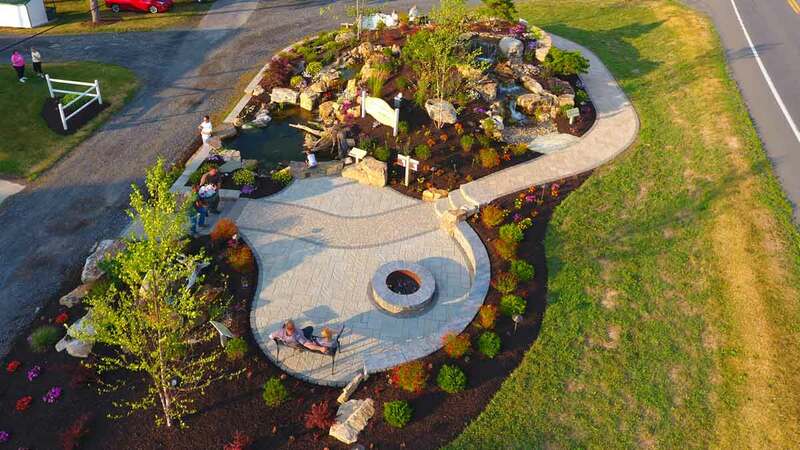 Some of the other displays are maybe only one water feature with some landscaping, etc. 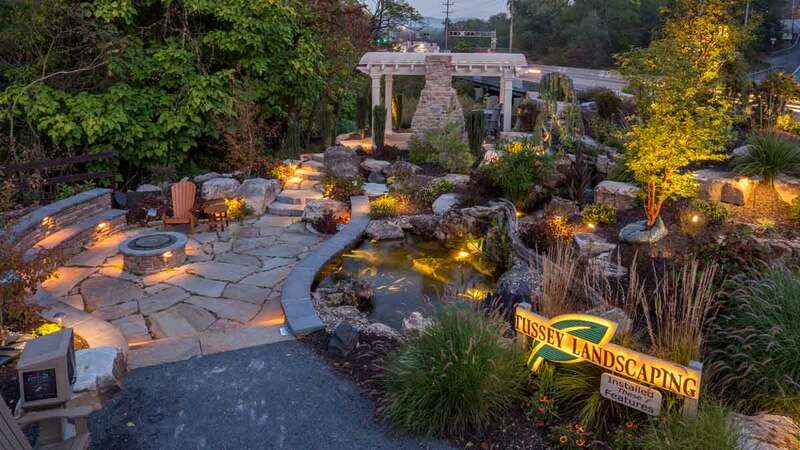 But these 3 displays go above and beyond that, and show quite a bit of our work in terms of water features, hardscapes, landscapes, landscape lighting, outdoor audio systems, and more.